Accessory Apt, Bar: Wet, Dishwasher: Built-In, Disposal, French Doors, Kitchen: Second, Kitchen: Updated, Range/Oven: Free Stdng. Hello, I’m interested in 830 E BROOKSIDE DR S and would like to take a look around. 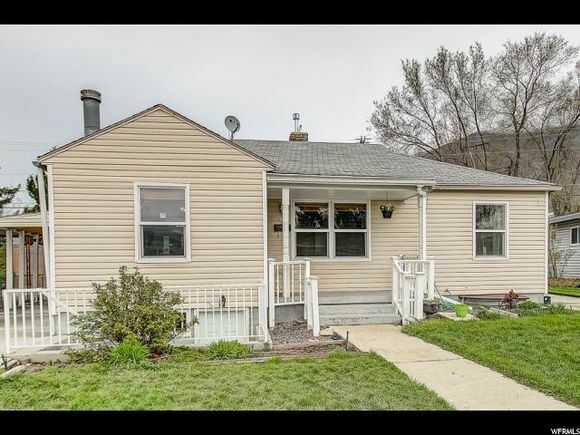 The details on 830 E BROOKSIDE DR S: This house located in City Side Acres, Springville, UT 84663 is currently for sale for $300,000. 830 E BROOKSIDE DR S is a 2,316 square foot house with 4 beds and 2 baths. 830 E BROOKSIDE DR S is in the City Side Acres neighborhood of Springville and has a WalkScore® of 59, making it somewhat walkable. This house is in the attendance area of Brookside Elementary School, Springville Junior High School, and Springville High School. Listing Courtesy of: WFRMLS and REDFIN CORPORATION.